What if your business phone system could do more for less? Well, now it can! Our new Elevate Phone System is adding features to rise above the competition. 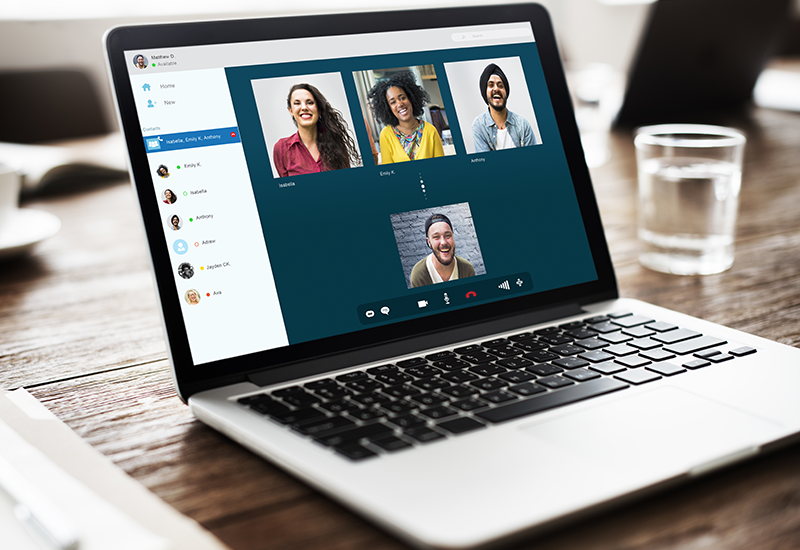 Under our same pricing structure, we now include our video conferencing app, Online Meeting, and our file backup software. With the new additions to our phone system, you will equip your employees with the tools they need to communicate better, collaborate better, and command respect. In most cases, we also will cost you less while offering you a better phone system for your business. Add a visual element to your phone conversations with our video-conferencing software that we now bundle with our Elevate business phone system. Our Online Meeting App is available to use for any of our Elevate Phone clients. You want to share your screen to show a client a proposal or discuss a contract? Done! Want to conference with 3 other people in the app? It’s free! For a small fee, you can upgrade to include recording of your conference, and up to 30 people online at a time. We include a backup program that allows you and others to collaborate over files or folders. Every time a change is saved to the file, a new version is created. The old versions of that file are safely stored in case you need to revert them back. Only the most recent version of that file affects your data usage limit. You can also utilize this program for slide sharing during presentations, or simply to protect your critical data. How you utilize your technology can go a long way towards commanding respect. When you own a presentation, people respond. Don’t rely on outdated and overpriced phone technology when you have the opportunity to impress your prospective customers. Own every presentation with reliable, professional software and HD-quality phones. We have found that we often save businesses money over their current phone systems. Because our phones are user-based, we have more flexibility than the 1 line/1 phone model that most companies require. With our system, each user gets a phone number that they can assign to up to 5 different devices. In many cases, we have saved companies 50% over what they were paying before for phone service. Better service, better value, for a lower cost…it’s just one more thing that makes us A Better Choice for your business! Click here to schedule a demo!